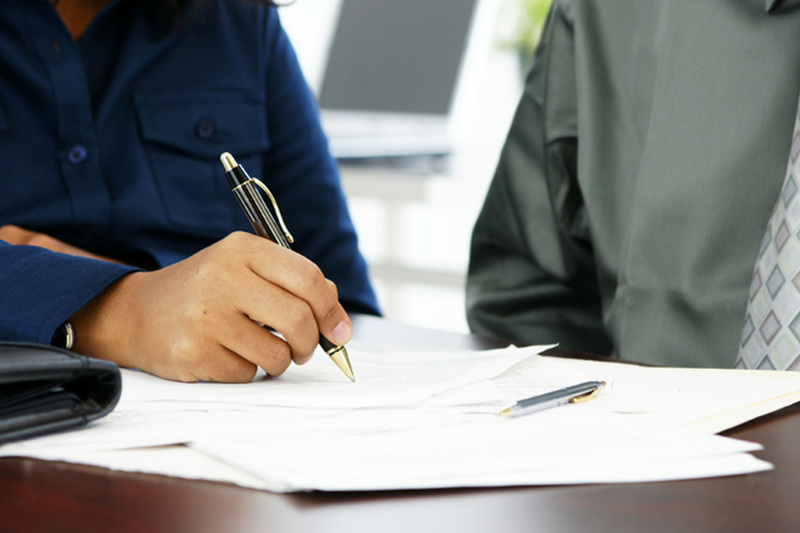 AMI offers hands-on assistance provided to sales and marketing individuals worldwide. AMI has performed hundreds of market assessments, competitive analysis and capture strategies for the leading naval industrial companies of the world. 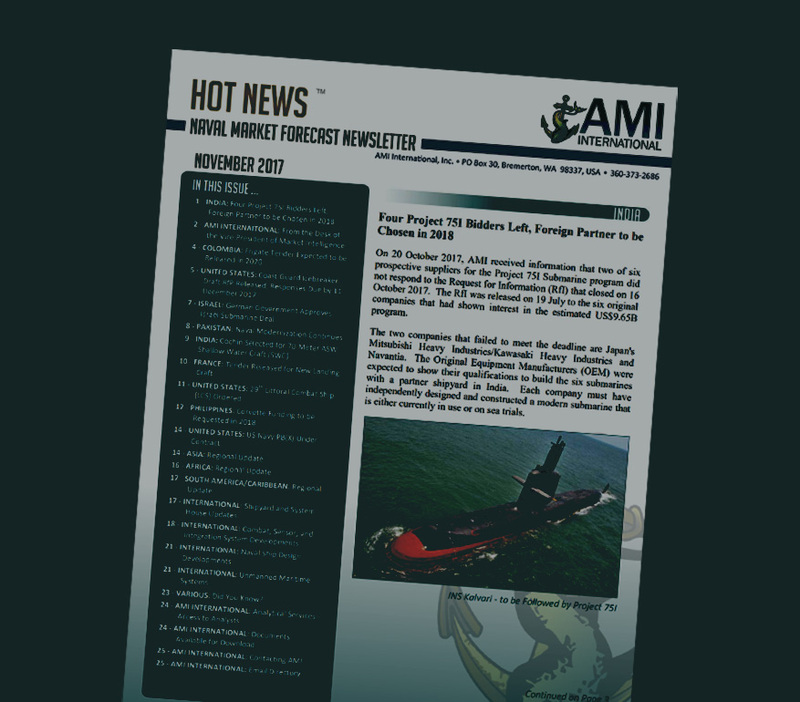 AMI's online database for tracking, reporting, and analysis on market developments for 83 of the 151 navies and sea services across the world. An online database for tracking and analysis on the ships for the major navies and sea services across the world. 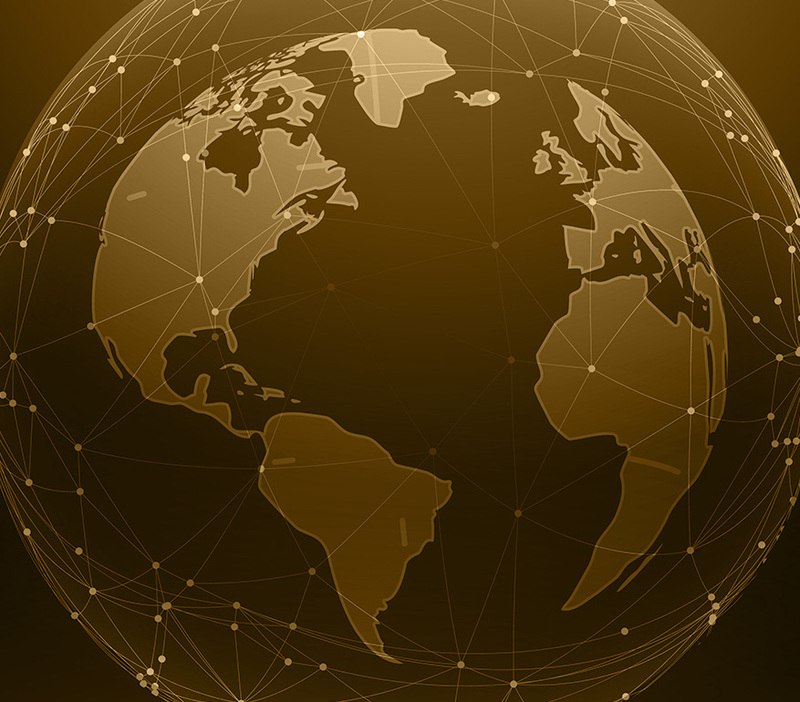 AMI's superior products and services offer a unique package of analysis and access that is the first choice for industry and governments worldwide. As a premium naval market intelligence service provider, our market intelligence products help clients win contracts by finding the real sales opportunities. Our Flagship Product: Worldwide Naval Projections Report (WNPR). AMI analysts track the 151 ocean-based countries and report on those that have resources to buy, build, modernize and maintain a navy or coast guard force. AMI's has been the first choice in naval industrial analysis since 1984. Our online market intelligence give continuous insights into the naval marketplace, not snapshots. AMI Advisory Services is win-centered, customer facing and interactive. AMI International distinguishes itself through the hands-on assistance provided to sales and marketing individuals worldwide. 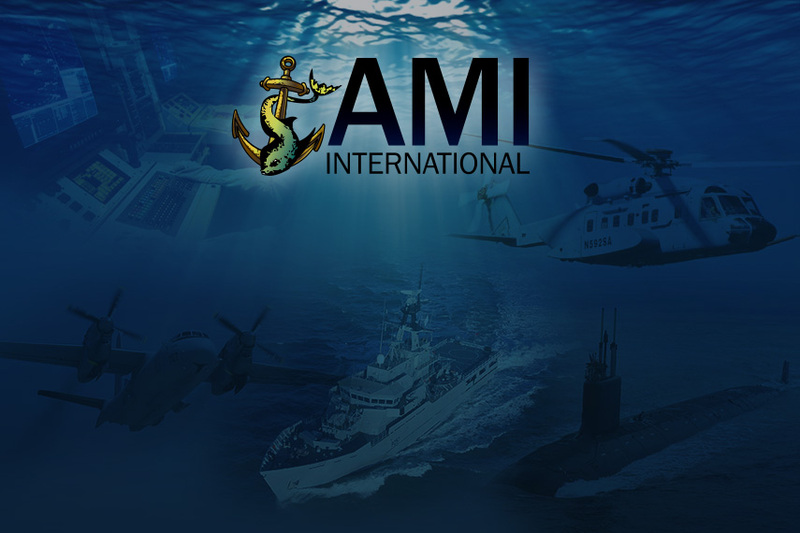 AMI has performed hundreds of market assessments, competitive analyses, and capture strategies for the leading naval industrial companies of the world. 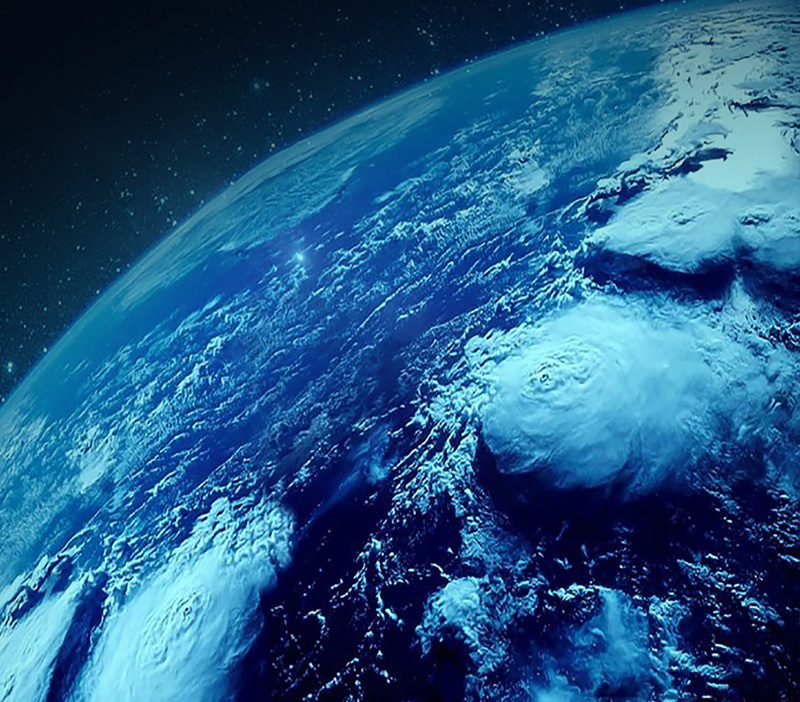 AMI International provides advisory services to our worldwide clients for a variety of needs. Our primary focus in our assignments is to assist our clients in improving their "relative competitive position" either on a future program or in a market segment. 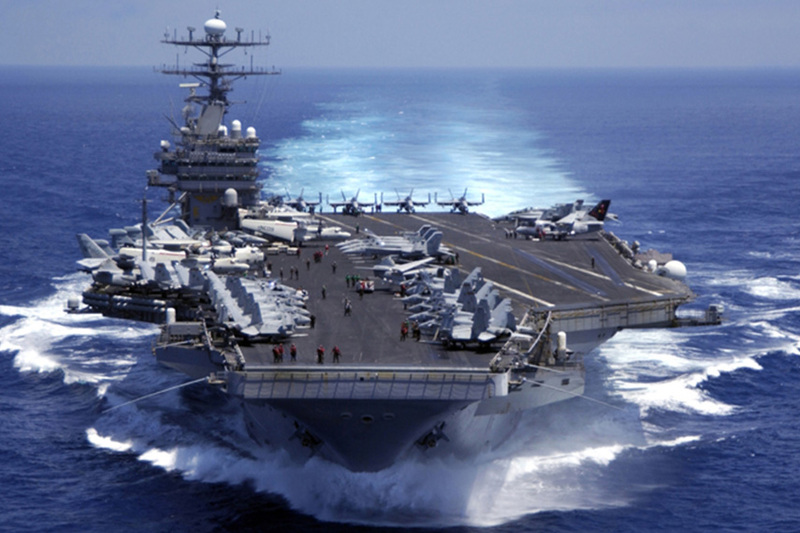 Proven Edge in the Global Naval Market - AMI International is the leader in naval industrial analysis for the defense industry and governments worldwide. Offering Superior Products and Services - Our online market intelligence and advisory services deliver actionable insights and details necessary to address the complex and evolving naval market. Team with Unmatched Professional Expertise - Career Naval Service Veterans; Global Industry Leaders; Senior Advisory Group. Assisting naval industry and governments in their international projects since 1984.